"The confirmation today that Network Rail is to embark on a fire sale of long-term, income producing assets, including thousands of railway arches, is a desperate one-off measure that has the dabs of the dead hand of the DfT all over it. "Once these properties are gone they are gone and any organisation forced to flog off ‎an important revenue stream for a short term capital gain to plug financial gaps is in trouble. This is an ill-conceived and panic driven measure with long term consequences. "The plan also stinks of creeping privatisation where the family silver is knocked down to speculators regardless of the operational, security and logistical consequences of selling off the land assets beneath the tracks.
" 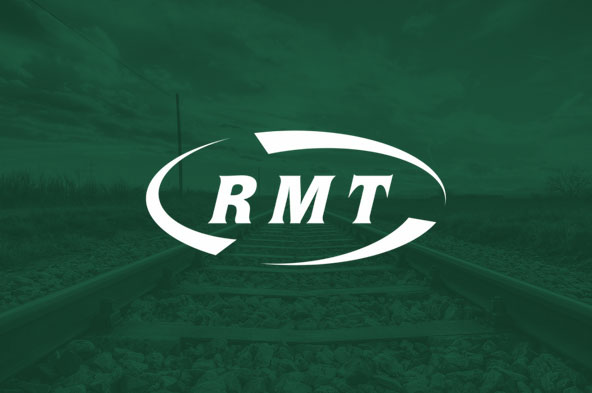 This plan should be stopped and under public ownership of our railways the profits ripped out of the system by the private train companies ‎could be reinvested ‎in trains and track avoiding the need for these panic measures."